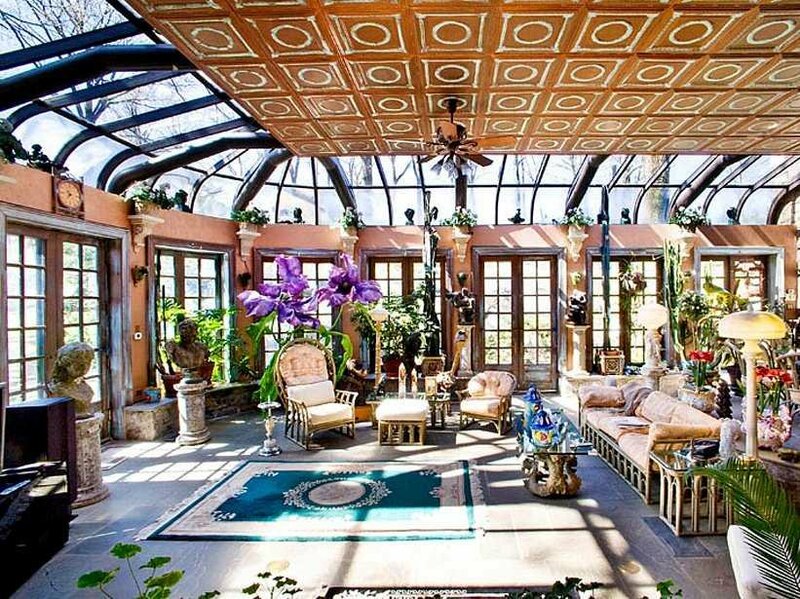 The conservatory/Image via Halstead Property from an old listing. 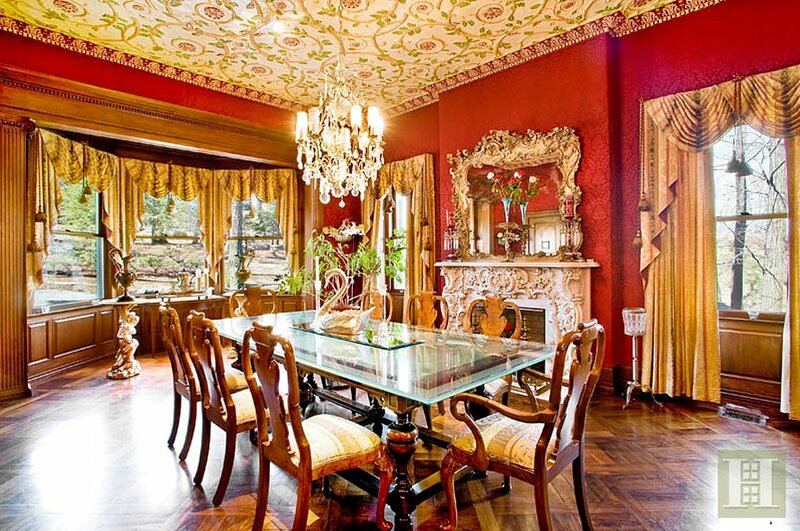 The opulent 15,000 square foot Riverdale mansion which was built for the Second Coming of Jesus Christ finally has sold after being on and off the market since 2009. 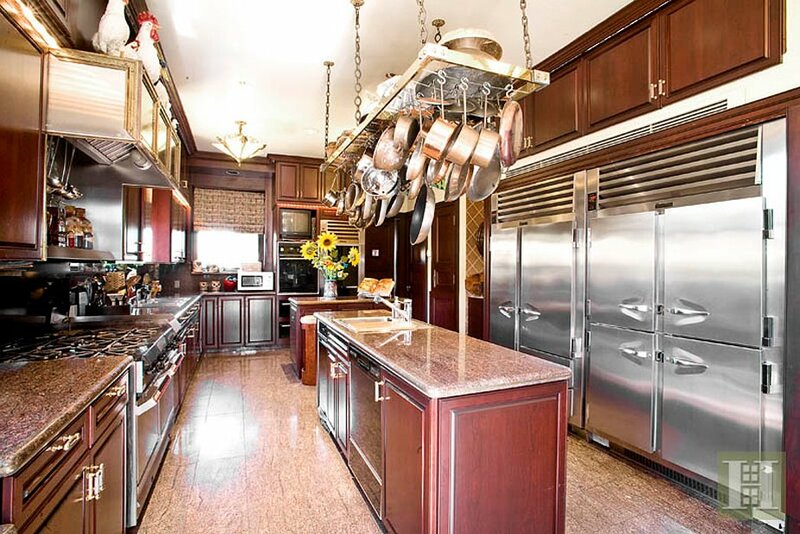 Sold for $6,250,000 on January 9th of this year, it closed for considerably less than its original listing price of $15 million in 2009 and the most recent listing in 2015 for $10,000,000. Yes, you read the headline correctly. 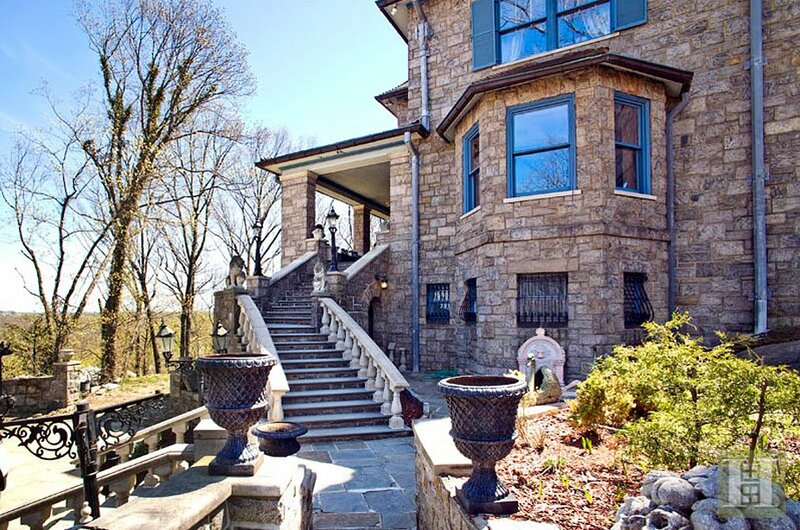 Tucked away on the bluffs of Riverdale is a mansion that was constructed specifically to be the residence of Christianity’s Messiah, Jesus Christ, which he’s supposed to occupy on his Second Coming—all for $10 million. 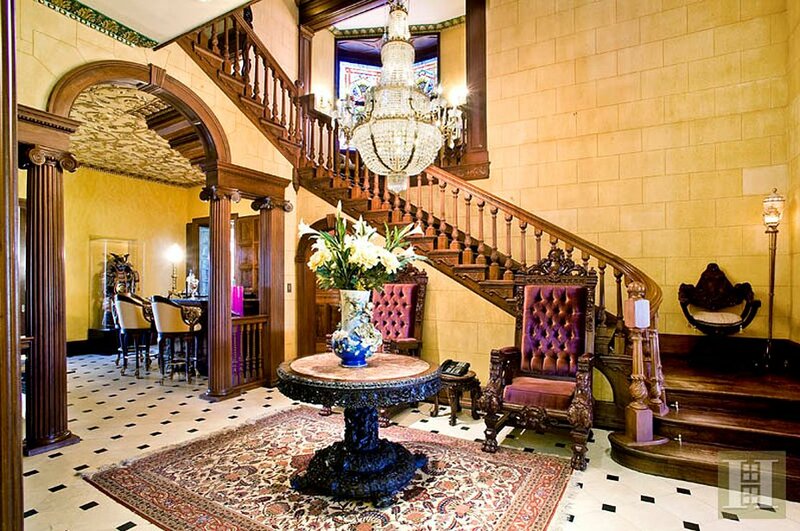 (The property was listed numerous times including 2009 when it was originally listed for $15 million). Sitting on the second highest peak in NYC, Jesus has apparently been priced put of Manhattan and will have to settle in The Bronx once he makes his comeback and rule the world from our borough. As much as this sounds like a satirical piece from The Onion, it isn’t. The extravagant mansion began construction in 1928 by the wife of a wealthy executive and she was part of a religious group that was considered by many a cult. Genevieve Ludlow Griscom was a member of the Outer Court of the Order of the Living Christ—Theosocial order for short who along with other members apparently lived on the property but never inside the mansion itself. Instead, they lived in shacks and cottages on the property. With 17 rooms, 7 bedrooms, 5 bathrooms, 3 half baths, the 15,000 square foot home is simply an excess of opulence—not quite sure that a carpenter would feel so comfortable among these riches. Along with the aforementioned rooms, the mansion also boasts a conservatory, library, a fitness center (perhaps to keep Jesus in top physical condition and those six pack abs we always see), a home theater, staff quarters (because Jesus loved to have servants, no? 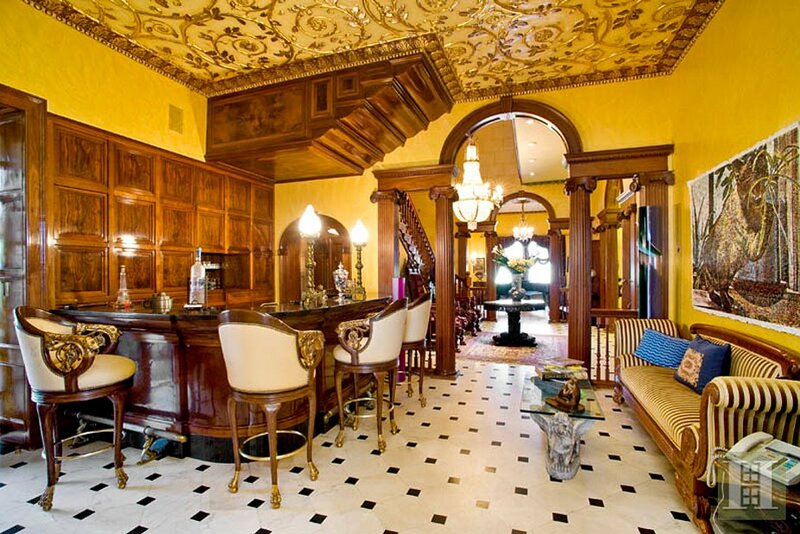 ), and of course a wine cellar (you know, to keep all the bottles of water he’ll turn into wine). All this can be yours for $10 million and remember that it sits atop the 2nd highest peak in NYC (perfect for sermons) on a lush 2.3 acre lot. (For those not familiar with the estate section of Riverdale, most properties sit on HUGE lots compared with the standard 25’x100′ lots throughout NYC). Yet another only in New York story right here in our own borough. 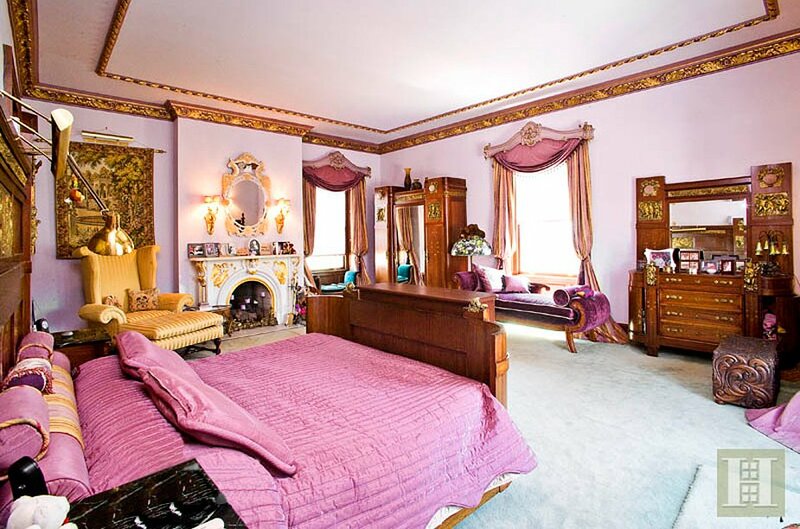 The master bedroom / Image via Halstead Property from an old listing. 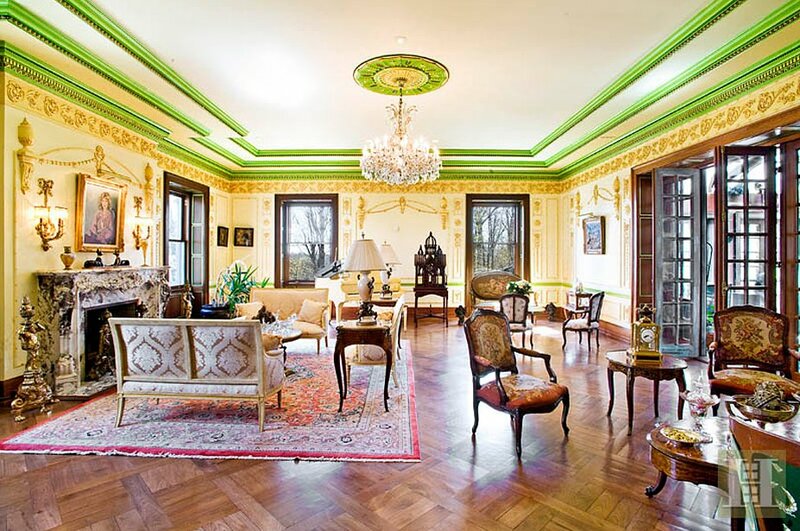 Image via Halstead Property from an old listing. 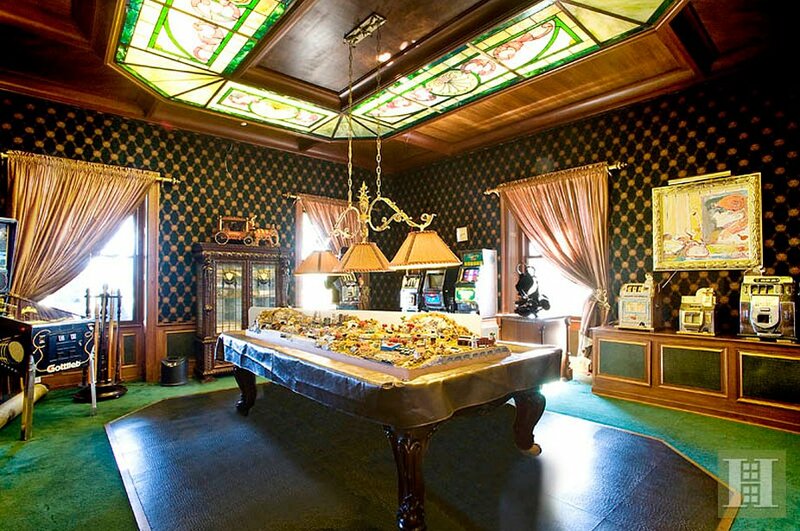 For when Jesus entertains, they can do so in the billiards room / Image via Halstead Property from an old listing. So much space. For all the loaves and fish? 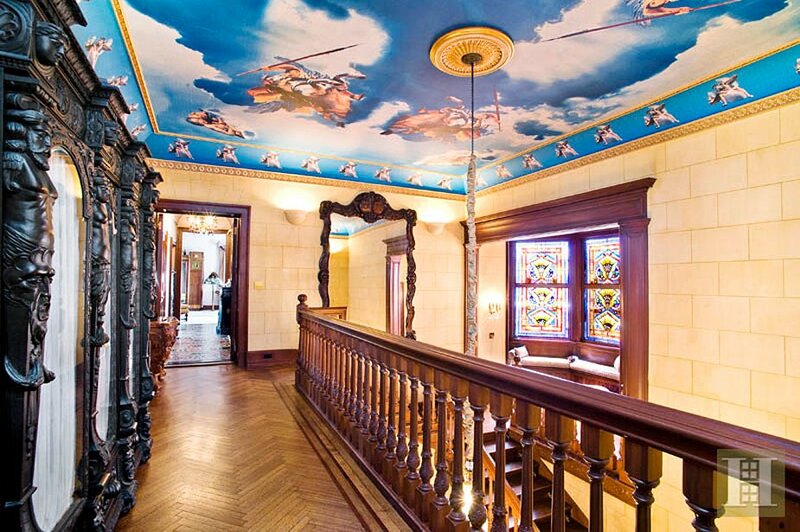 Image via Halstead Property from an old listing. 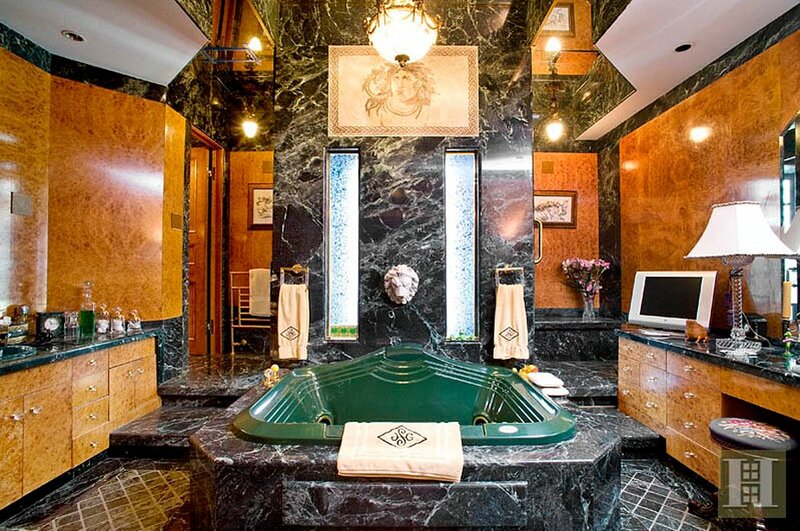 The property even features marble floors from the Vatican and chandeliers from The Plaza Hotel / Image via Halstead Property from an old listing.